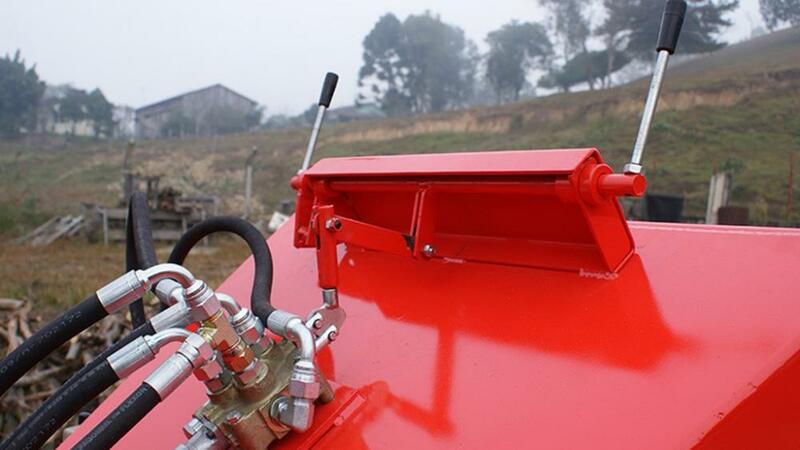 It is ideal for processing biomass fuel (wood chips), composting, etc. 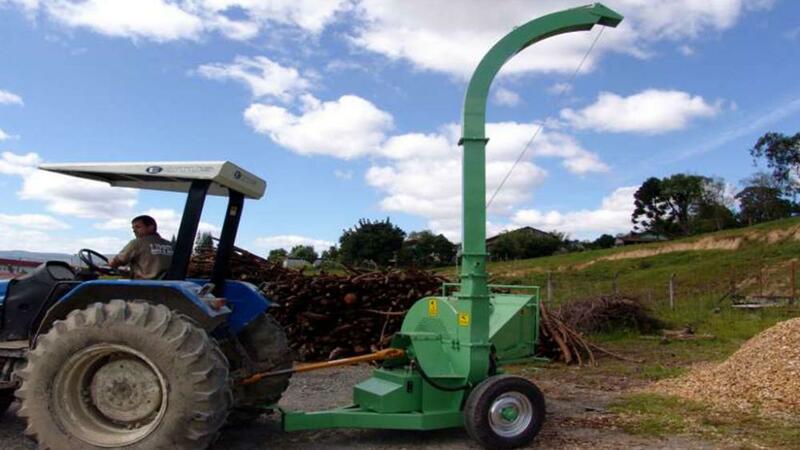 The Lippel PDF 180 HDR wood chipper coupled to a tractor is an excellent choice for medium volume waste chipping, saving energy consumption, as well as facilitating the transport of waste to the storage site. 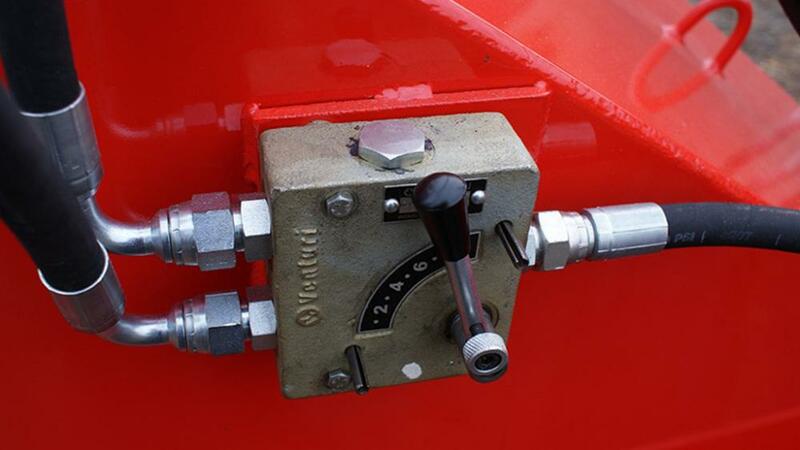 The PDF 180 HDR is suitable for the production of chips for firing in boilers. 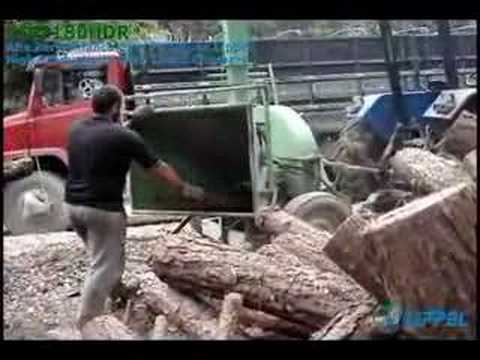 The chips produced by the wood chipper are of high quality, their cut and size make it an ideal solid fuel for the production of thermal energy. 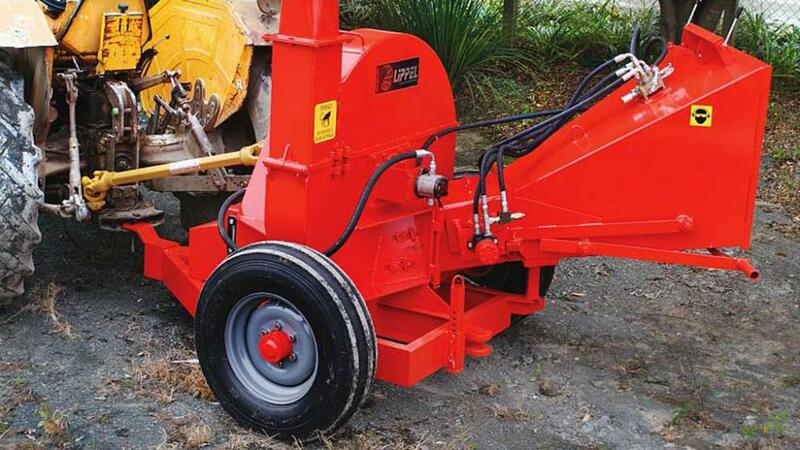 The drive of the wood chipper is carried out by connecting to the drivebar at the power take-off of the tractor. 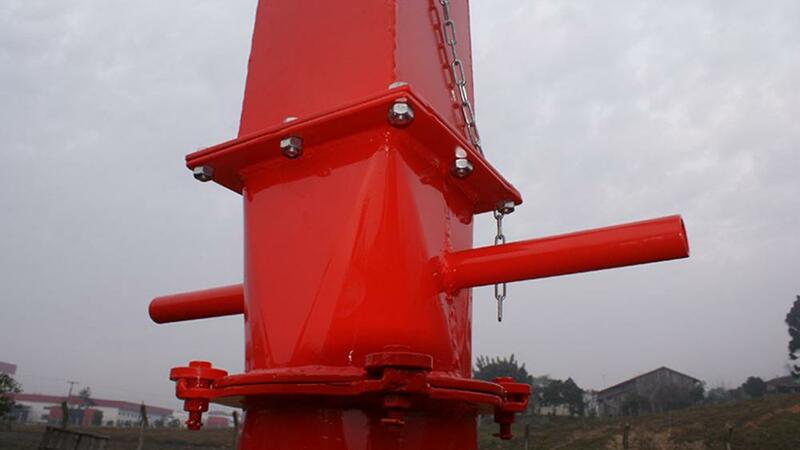 The chipper can reach a production of 30m³ / h and the chip size can vary from 25 to 50 mm, the chip size being defined according to the speed of the feed. The PDF 180 HDR can be attached to the tractor to move the equipment to your workplace, allowing the chipper to be used directly in the forest, where all waste is used. Duct with rotary output, more convenience for your your day to day.